Engagement sessions are a blast because you will finally be able to spend some quality time getting to know your photographer. I doubt you will be thinking this because you’ll be scrambling on trying to figure out what to wear for your engagement session. Well no need to worry, there are many great tips and ideas coming up, along with some pictures of course. Lets first start with the most important tip, and that is making sure you are comfortable. 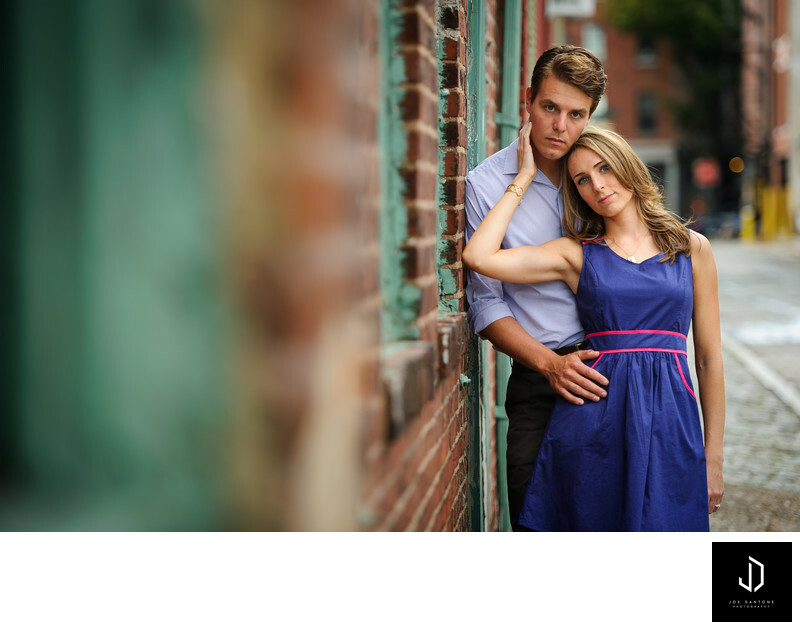 If you are having an engagement shoot, this will most likely be the first time you are actually in front of a professional camera. Why add to the stress by wearing something that you aren’t comfortable in?! So you can take this two ways, the most important is being comfortable in what you are wearing, and making sure you feel good about yourself in your outfit selection. If you are self-conscious about what you are wearing it will make you feel uncomfortable posing in certain ways. The second way you can take this tip is literally wearing something that feels comfortable. If you like a really nice pair of heals, but the place you are shooting requires a lot of walking, bring a pair of flats for walking around in. I know, beauty is supposed to hurt, but if you can avoid it, why not. I promise it will be our little secret that you hiked through the woods in those pumps. Stay Away From Crazy Print and Bright Colors (unless you both plan on wearing bright colors)! 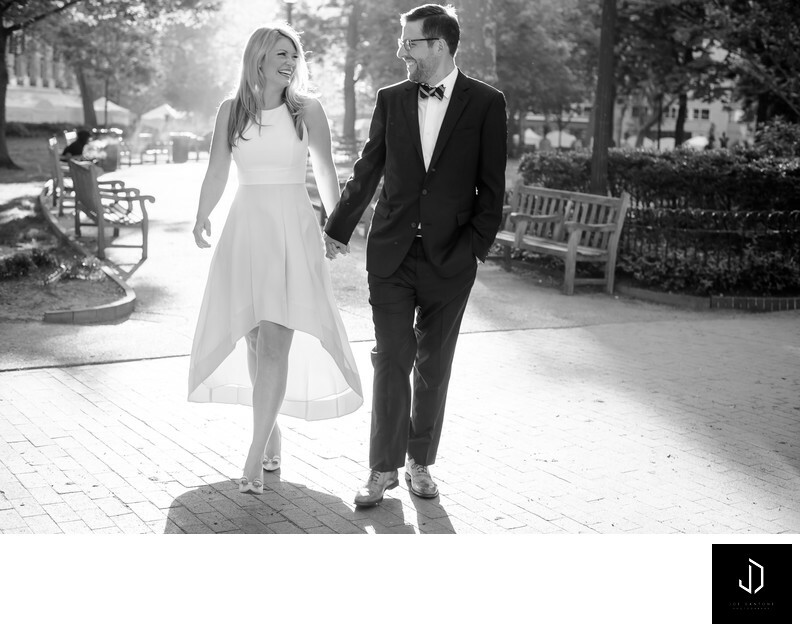 When you are thinking about what to wear for your engagement session, I would recommend staying away from prints and certain patterns. Most chaotic and busy patterns and prints take away from you, the subject, but will also go in and out of style very frequently. In 3-5 years after the engagement sessions you may look back and freak out that you had a crazy logo or a psychedelic pattern from Urban Outfitters with owls on it from your engagement session. Now not all patterns are bad. Subtle patters like thin stripes or flannel are patterns that will always be around. This tip goes in part with being comfortable at the top of the list. Just when you thought you knew what to wear for your engagement session, the outfit was way too loose. While theres quite a few solutions to that, you don’t want to wear an outfit too tight. You want to be able to sit comfortably as well as snuggle up with your best friend without worrying how tight your outfit is. On the complete opposite spectrum you don’t want an outfit that’s too loose. Having loose clothing will actually add weight to you in pictures. A nice way to get around loose clothing if you love it, is to wear a belt or sash that will cinch you at the waist to bring shape to your figure if you’re wearing something like a very flowing sundress. Have you ever read or seen the book Awkward Family Photos? A lot of the times you will see the family pictures with everyone dressed the same. Typical blue jeans and white shirts, or black pants and red Christmas sweaters litter that book. To put it bluntly, its cheesy, and you will hate it later. A good way around that would be to wear complimenting colors. You can match shades of colors between layers, socks, shoes, or accessories. A great idea to get multiple different looks in your engagement session without having to fully change your outfit is to layer! 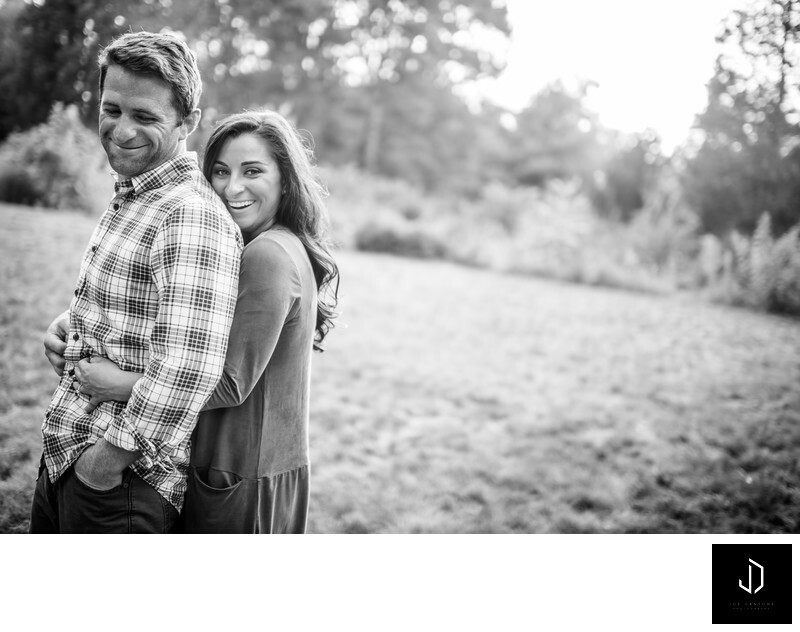 During an engagement session you will most likely be walking around a small town or through a city where even finding a usable public bathroom may be a difficult task in itself. Once you find that bathroom you’ll then be able to change your outfit. At that point you will most likely spend about 20 minutes in time just looking around for a place to change. If you wear layers, you can simply just remove your button down shirt, or take your sweater off. Its as simple as that! So don’t make things difficult for yourself, just focus on having fun! YES! You have finally picked your location and its this amazing barn with sprawling fields with high grass…DONT WEAR A SUIT! Match your location, wear a nice flowing dress with earthy tones and a nice brown belt. Dudes, wear some linen pants and a cream colored untucked button down shirt. Don’t show up in shorts and sneakers while the soon to be bride is dressed nicely in a dress. Try to dress on the same level so no one upstages the other. Hopefully the information in this blog post has helped you out. 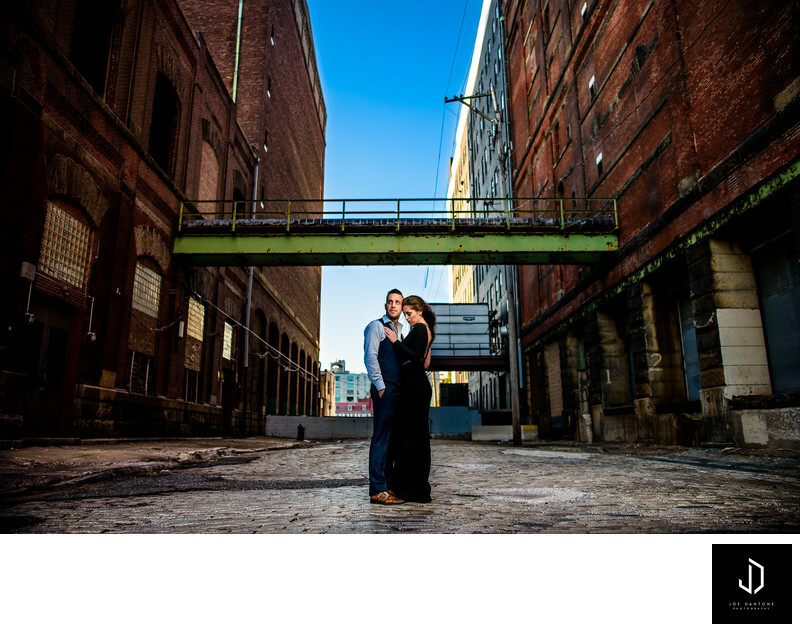 I love shooting engagement sessions because its a great time where I can finally interact with my couples. During the engagement sessions I love to let loose and have a good time. If you know anyone that may need some help on this topic feel free to share this!